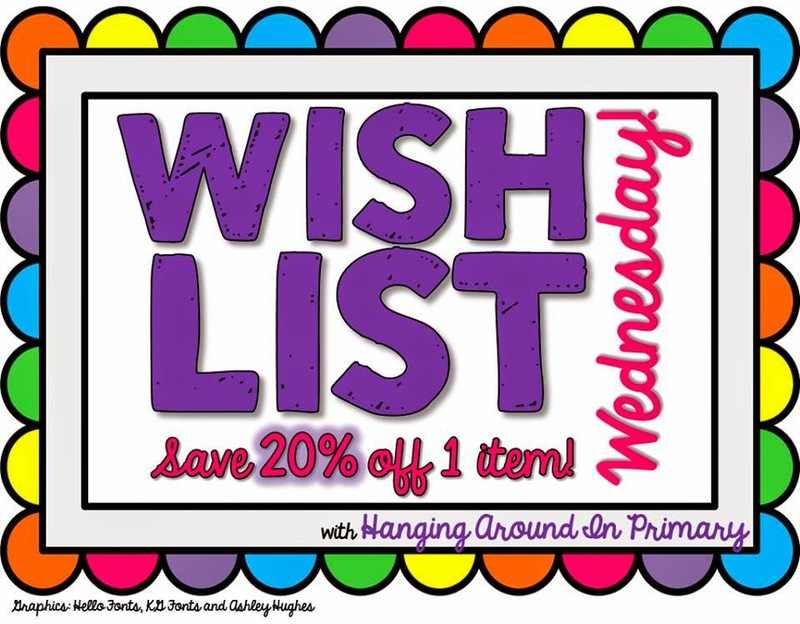 Wish List Wednesday: My Entire Store is on Sale! Surprise, EVERYTHING in my store is 20% off! Here is one of my newest products that you can snag for $1.60 during the sale. This idea is so simple, yet so effective in my classroom. 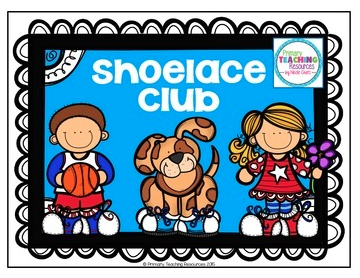 Instead of asking me to tie their laces, students ask a friend who's in the Shoelace Club. Whenever someone learns to tie their laces, they demonstrate using the Melissa & Doug Lacing Sneaker. Then, they colour in and write their name on a sneaker template, which gets added to the Shoelace Club bulletin board display. They also get a certificate to bring home. Don't forget to enter my Feedback Frenzy by March 21st! Feedback on FREE items will be entered into a draw to win $5 at my store and feedback on PAID items will be entered into a draw to win $10 at my store. All you have to do is visit your "My Purchases" page and leave some new feedback, dated March 14th to 21st. Two winners will be announced on March 22nd!